Future Stars takes a look at the actors, actresses or directors who are at the beginning of their career and ready to leap into super-stardom. They could have a few movies under their belt, be a TV actor trying to get to the big screen or a small-time indie director being given a Hollywood blockbuster. 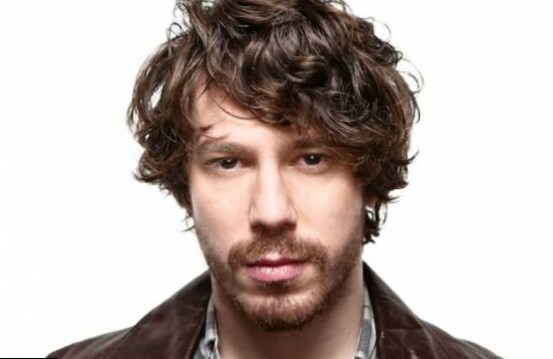 John Gallagher Jr seems to be at the beginning of his movie career. He has made a bold start though, especially recently, with some heavyweight and unique movie choices and the roles to go with them. A look back at his early career sees him play against actors of considerable credibility, from the comedy styling of Larry David in Whatever Works to Josh Brolin in the ill-fated Jonah Hex movie. It would be his TV roles that would put him on the map though and Gallagher Jr was one of the best aspects of the Aaron Sorkin drama The Newsroom. What puts Gallagher ahead of most at this point is that he is showing great range in his acting. In The Newsroom he was the sensitive, well-mannered and easy-going Jim Harper. It would be a role that many could relate to and he would be in the middle of a great love-story which unfolded well through the series. He proved his dramatic chops in Olive Kitteridge. Playing Frances McDormand’s grown son, there are a few uncomfortable but well-acted scenes that Gallagher finds himself at the center of. It is a worthy example of his acting skills. Gallagher has made it to the movies well though and his most recent films have demonstrated this potential further. 10 Cloverfield Lane held many secrets and twists and Gallagher’s involvement is one of them. He is a mystery in the beginning, with the audience unsure whether to trust the third character in the triple-header between the terrifying John Goodman and the vulnerable Mary Elizabeth Winstead. It is a role which he does well, coming full circle in the end before meeting an unfavorable end for many. 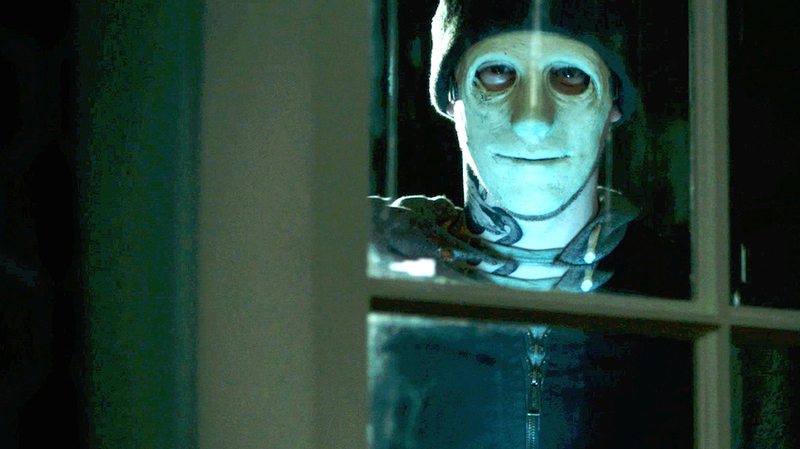 Gallagher would prove his acting skills further with the sleeper-movie of 2016: Hush. Gallagher is the killer stalking the deaf and mute Kate Siegel. The premise alone is an interesting one but the way he menaces Siegel’s Maddie, being a constant, terrifying threat, showcases how talented he is and how far he has come from the “nice guy” Jim Harper in The Newsroom. Gallagher looks to have a great career ahead of him if he can continue to choose interesting and diverse roles. He has shown great skill in handling the hero and being the terrifying monster. His most recent movie, The Belko Experiment, looks to have promise and may offer another diverse role for the actor. 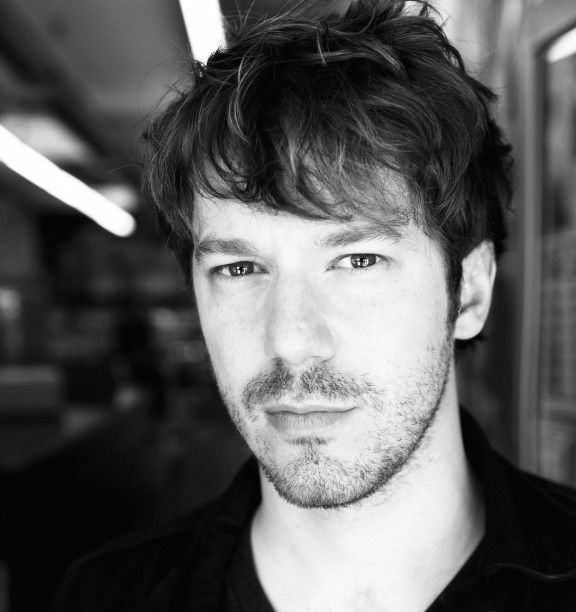 Overall, watch this space as John Gallagher Jr seems to be on a upward spiral. He has some very good roles, alongside great actors, in his acting history and makes interesting and very importantly diverse choices. He future is uncertain at the moment but as long as he keeps his eye out for the interesting roles, he should be a future star. I thought he was great in 10 Cloverfield!